Houston is known for rocket launches, oil and gas, cowboys, and the home of the World Champion Houston Astros. There is so much to do in Space City. With world class museums, outstanding professional sports teams, quality restaurants, lush green parks, and so much more, Houston is a great city for business or pleasure. As a plus, many of the most popular attractions are available at a big discount through Houston CityPASS, as indicated below. First, for a great place to stay and a great place to eat, check out these two Houston favorites. 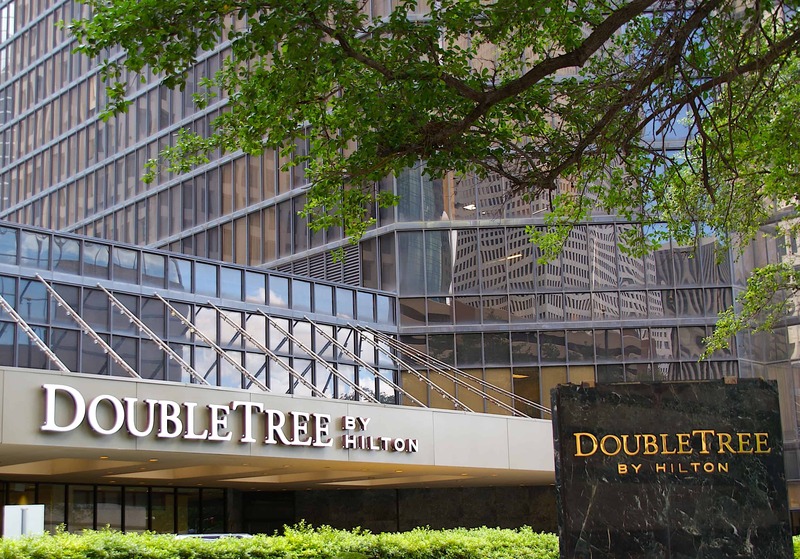 The Hilton DoubleTree Houston Downtown at 400 Dallas Street is the ideal place to stay when visiting Houston. Smack dab in the middle of the action, general manager Maggie Rosa said guests love the DoubleTree because of its central location. It is a short walk or drive to most of the city’s popular downtown attractions. Built in 1979, the 350 air-conditioned rooms provide the luxury, comfort, and service visitors have come to expect from Hilton hotels. 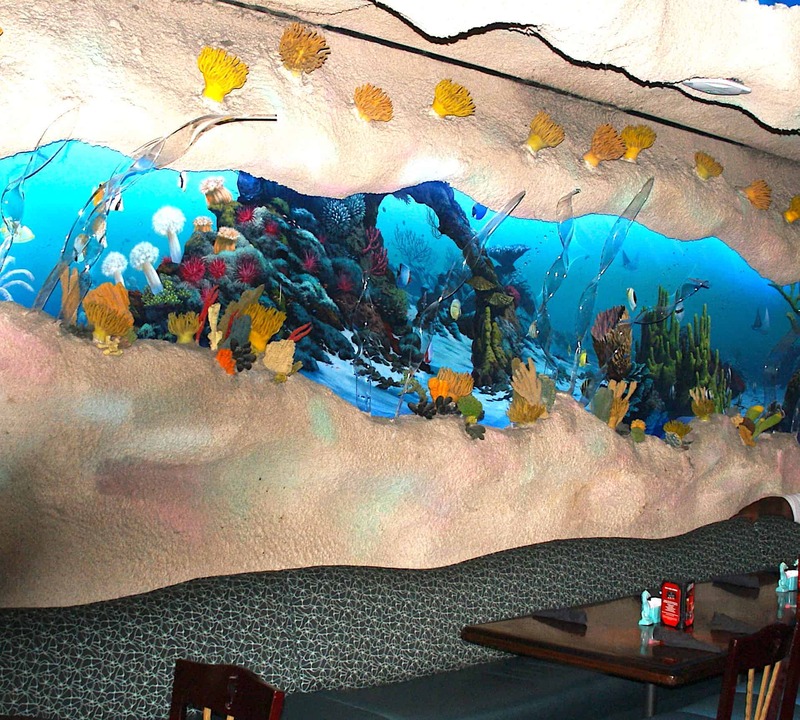 Arturo Boada’s Cuisine is a cozy neighborhood restaurant in the Galleria/Tanglewood section of Houston. At 6510 Del Monte off Voss Road, Arturo’s is a favorite with loyal customers. 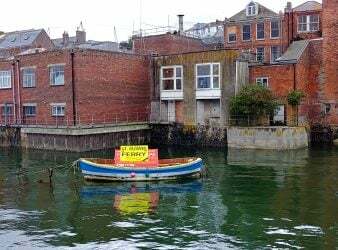 They come for the fantastic food as well as the family atmosphere and friendliness of the staff. Arturo has been a fixture in the Houston food scene for decades, and is assisted by his nephew, Camilo. Serving a blend of Italian and Latin inspired dishes, this neighborhood favorite is the perfect place for a romantic dinner or gathering with family or friends. Try their famous tapas – one popular favorite is the flavorful Carnitas Tacos. 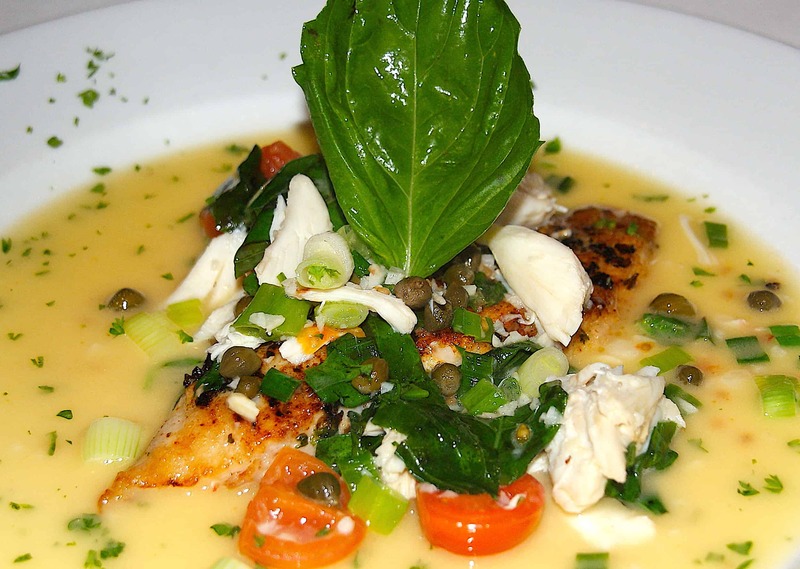 Or go for one of their can’t go wrong dishes like the Snapper al Fresco or Mama Sonia’s Ravioli, stuffed with chicken and topped with crab in a savory sauce. Now that you have top notch places to stay and eat, here are some great choices to get you started enjoying the wonderful town of Houston. 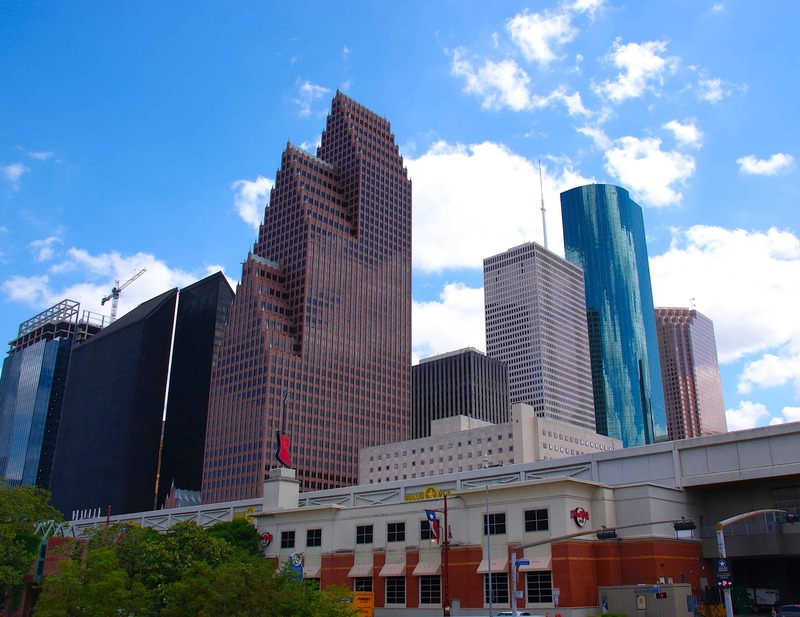 Attractions covered by Houston CityPASS Houston include: Space Center Houston, Downtown Aquarium, Houston Museum of Natural Science, Houston Zoo, Museum of Fine Arts, Kemah Boardwalk, and the Children’s Museum. 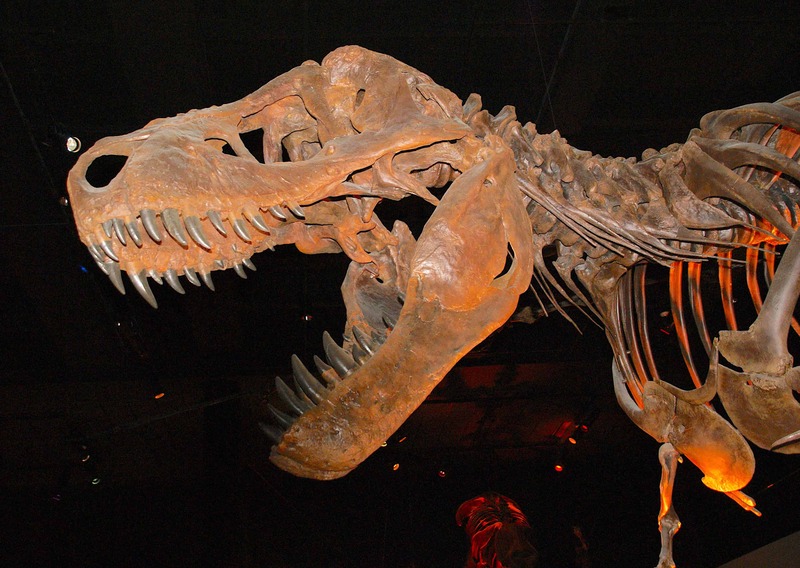 Houston is home to several world class museums, four of which are covered by Houston CityPASS. The Museum of Natural Science is always a favorite, with one of the largest paleontology collections in the newly enlarged spaces. From the giant brontosaurus, to the screeching pterodactyl, to the ferocious T-Rex, Jurassic Park comes alive. Other popular attractions at the HMNS include the Burke Baker Planetarium, and the Cockrell Butterfly Center. And don’t miss the cinematic magic presented at the IMAX Theater, and exciting traveling exhibitions. The Museum of Fine Arts is home to more than 60,000 works, one of the largest and most prestigious collections in the country. Permanent and traveling exhibitions educate, inform, and entertain the 2.5 million visitors each year. The two main museum buildings are the Caroline Weiss Law Building and the Audrey Jones Beck Building. MFAH also sponsors the Glassel School of Art and numerous other collections and public gardens. With a huge expansion and renovation underway at the Houston Zoo in Hermann Park, this wonderful animal paradise is in the process of becoming even better. Majestic African elephants, elegant giraffes, voracious meat eating piranhas and playful chimpanzees are always a delight to see for young and old alike. With the Houston heat, it’s nice to make use of the shaded areas as well as popular indoor exhibits for a brief respite. 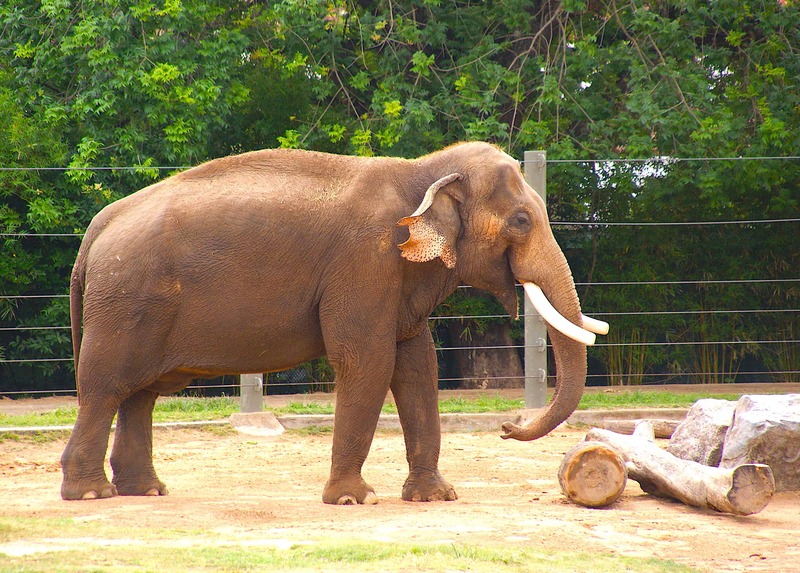 Pay attention to the schedule for the day, and you may be treated to seeing some of the inhabitants of the Houston Zoo up close and personal. During my time at the zoo, I saw a baby elephant being bathed and taking a swim in a small pond. Yes, elephants can swim! Or see the giraffes with their long slender necks reach out for some edible morsel out of reach for their much shorter neighbors. Voted number one children’s museum in the U. S. by Parents Magazine, the Children’s Museum of Houston is advertised as “A Playground for Your Mind.” See entertaining and educational permanent exhibits like FlowWorks, harnessing the power of water with cool exhibits and hands on activities. Or come to Kidtropolis, and participate in starting a business, holding a job, and electing citizens to help run the city government. Kids will be having so much fun, they may never want to leave. Learn about one of the most atrocious moments in our world’s history, when over six million Jews and other innocent victims lost their lives. The Holocaust Museum is undergoing a large expansion program to double the size of the facility, slated to open in Spring 2019. With over 400 things to see and do, Space Center Houston will keep you enthralled all day. Don’t miss Starship Gallery, home to the majority of artifacts. Artifacts include actual spacecraft like Gemini V and Apollo 17, and genuine moon rocks. Take a behind the scenes NASA Tram Tour to tour Rocket Park and the Saturn V rocket, the most powerful rocket ever built. You’ll also love Astronaut Gallery, the International Space Station Gallery, and other exhibits and activities throughout the complex. The fun never stops at Kemah Boardwalk, the family themed amusement park just 20 minutes south of Houston on the Kemah waterfront of the Gulf. Great restaurants like the popular Landry’s Seafood, rides, games, shopping, and special shows are all part of the fun at Kemah Boardwalk. 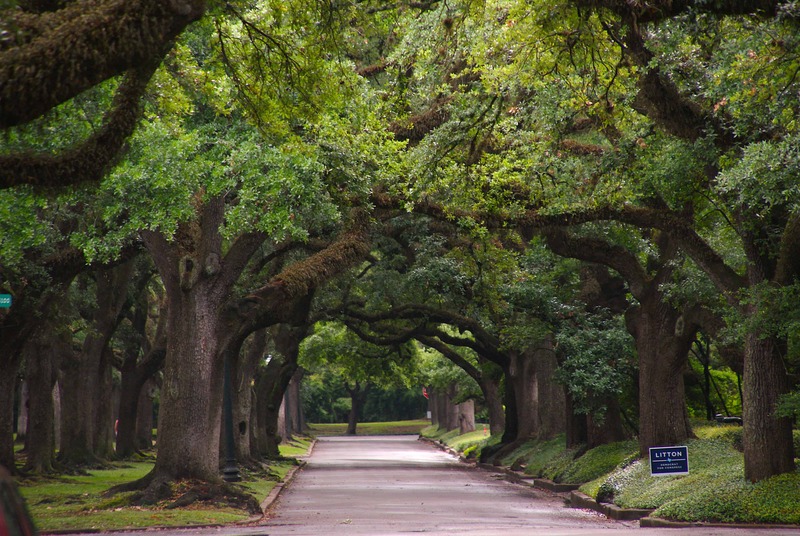 Drive through one of the many tree lined neighborhoods in Houston like River Oaks, Montrose, The Heights, and West University for beautiful homes amid forested environs. Discovery Green is a 12-acre park located across from the George R. Brown Convention Center. The park has an extensive play area for the kids with Gateway Fountain, playground, and open spaces. This below street level park is on the bayou near the downtown Aquarium in the theater district. There are numerous walking and biking trails, picnic areas, and a statue of President Bush. 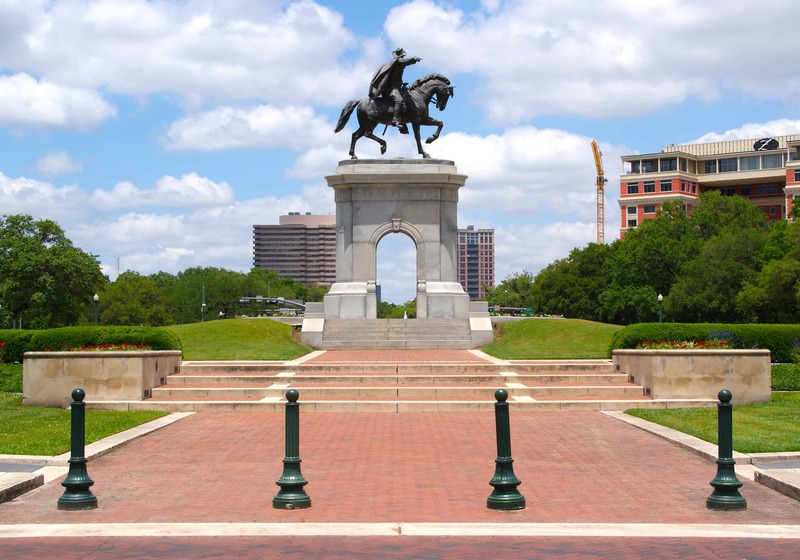 As visitors enter Hermann Park from the north on the traffic circle at Montrose and Main Street, they pass by the Sam Houston Monument featuring the former Texas General, Governor, and President atop a grand stallion. The expansive park minutes from downtown and surrounded by the Texas Medical Center, Rice University, and the Museum District, also is home to the Houston Zoo, Miller Outdoor Theater, the Museum of Natural Science, and Hermann Park Golf Course. Houston is also the home of professional soccer team, the Dynamos, and college sports fans cheer on Rice, the University of Houston, and Texas Southern University in this sports fanatic city. Houston is home to the 2017 World Champion Houston Astros (Minute Maid Park), a team led by MVP Jose Altuve, who is beloved by residents in both good times and bad. The Houston Rockets (Toyota Center) and James Harden finished the regular season with the best record in the NBA and are vying for their third championship. The Texans (NRG Stadium), with local favorite JJ Watt, have not won any titles. But they always have the attention of the city during football season. Other sports teams include soccer teams Men’s Dynamo and Women’s Dash, Rice University, Texas Southern University, and Houston Cougars. The Houston Aquarium occupies space formerly occupied by Houston Fire Station No. 1 and the Central Waterworks Building. Check out over 200 species of aquatic animals in over 500,000 gallons in various tanks throughout the facility. You’ll enjoy the Diving Bell Ferris Wheel, the aquatic themed carousel, the shark tank and the White Tiger of the Maharaja Temple exhibit. Free summer concerts and theatre in the open air with covered seating and an expansive lawn, the Miller Outdoor Theatre is truly one of Houston’s treasures. Come see Don Quixote by the Houston Ballet, the famous opera The Barber of Seville. Or take in one of the many children’s performances like Story Telling Through Dance. And yes, these great shows really are absolutely free! Remember, this list of 18 great things to do in Houston only scratches the surface. Come find out why Houstonians love their city. 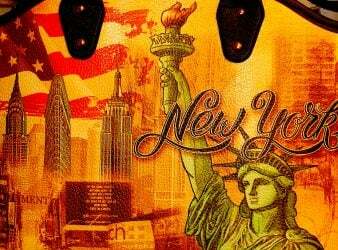 Check out the places on this list and discover others that you’ll want to put on your own personal list. Come on down folks – Houston is waiting for you. Thank you to Hilton DoubleTree Houston Downtown and Houston CityPASS for hosting part of our stay.